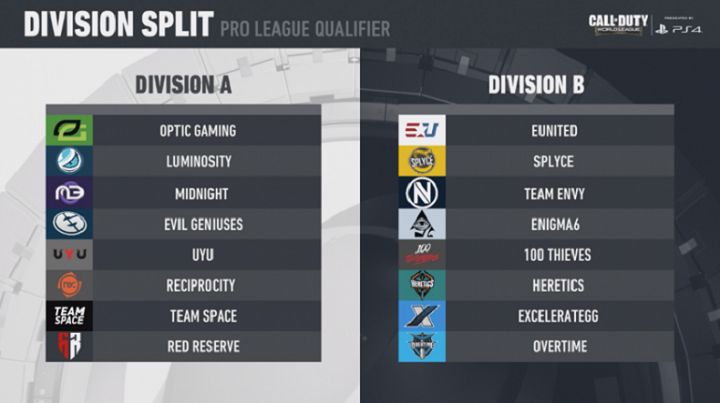 With the end of last, the divisions for the 2019 CWL Pro League were concluded through the Pro League Qualifier event. A total of 16 spots were up for grabs; four of which had already been awarded to the likes of Optic Gaming, Luminosity, eUnited and Splyce following a satisfactory Top 4 finish at the first event of the year; CWL Vegas. The PQL offered some potential shock, as certain 'top teams' began questioning the notion of the 'favourite'; with the lesser known teams snatching a series now and then. A few teams that many thought wouldn't make it were Red Reserve, Team Envy, and of course, the notoriously problematic squad of 100Thieves. Luckily for them, they all managed to make it through; avoiding communal tension and the subconscious screams for a roster change, at least for now. However, one top name did fail to qualify - FaZe Clan. The squad of 'Replays', 'Attach', 'Zooma', 'Priestahh' and the newly added young talent of 'Cellium'; who I personally believed performed very well overall, were kicked out by Excelerate Gaming in the Losers' Bracket. Perhaps this proves that former player Methodz was not completely culpable for their similarly poor performance at CWL Vegas. With the current state of other teams in mind, such as 100T, and the fact that FaZe is one of the top organizations within the Call of Duty scene; I find that a roster change is on the horizon - the players, especially Zooma and Attach, are undoubtedly disappointed in not qualifying for the esteemed league. Another team to also fail their expectations, albeit lower than others, was G2 Esports, captained by Parasite, the BO2 champion. Unluckily for them, they matched up against a desperate Red Reserve - the game between them determined with who would progress and who would go home from the two of them. 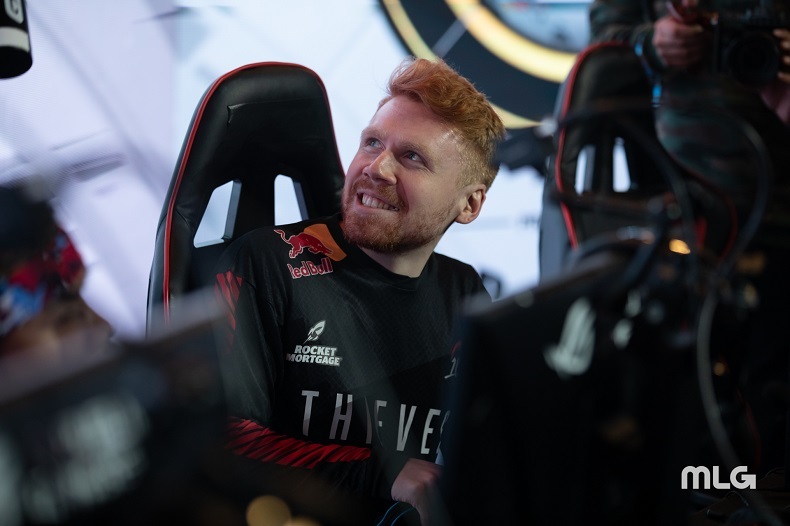 All live viewers were gifted with a 5 map series, terminated with a Round 11 SnD - Methodz was left alone in a 1v3; it really has been a tough year for the former member of the event-winning Rise Nation of WWII. The open bracket teams of Midnight, Evil Geniuses, Enigma6 and Team Envy all came out swinging and quickly solidified a spot into the Pro League. Some new names, such as Heretics and Team Space act as undetermined threats to the top tier teams. Looking over the divisions as a whole, both are rather stacked; the exact aim of the Pro League. While Division A houses the top-dogs of Optic and Luminosity; it's unsure how these teams will fare against other teams that, although on paper have less stock, have made use of a tremendous amount of practice this past week in qualifying. Personally, I find that Division B is slightly more competitive, with the bottom four splitting hairs, Enigma6 and Envy lacking consistency while eUnited and Splyce juggle for dominance. However, it is imperative to keep in mind the fact that unlike last year's league, teams in different divisions will have the opportunity to play one another this year. With schedules and specific matchups to be released, it'll be curious to witness how these cross-division matches play out. With $700,000 on the line, the first week kicks off with the 4th of February. All the action will climax with the awaited play-offs. Until then, many teams such as FaZe Clan await impending departures of professional players who wish to compete in the Pro League, to give an example of such a team. A similar situation is being faced by G2 Esports and Team Sween, to note. The newly updated season of Trading Shots, hosted by CWL, will be sure to break down all of the latest news - personally a massive fan since its introduction last year.